The national park can organize volunteer work for visitors who have time and are interested. Volunteers can work in the conservation centers such as Turtle Conservation Center, Endangered Primate Rescue Center, Carnivore and Pangolin Conservation Program, deer farm as well as work on the tree planting and visitor awareness program. We always warmly welcome person, organizations, donors that can support us in different ways to protect the park and its activities. For further information please contact the address below, or e-mail us. 1. Department of Science & International Cooperation. Nho Quan district, Ninh Binh province, Vietnam. 2. Environmental Education & Services Center. 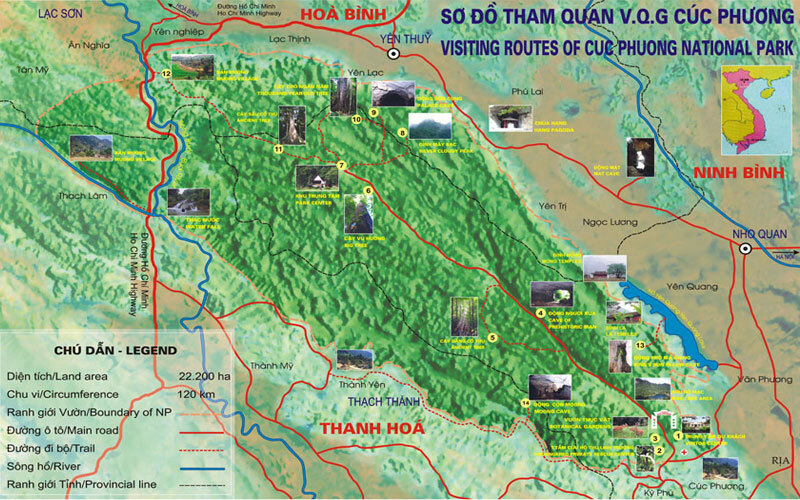 Nho Quan district, Ninh Binh province,Vietnam.